Once again Microsoft has come up with a new product with the aim of a heterogeneous venture. 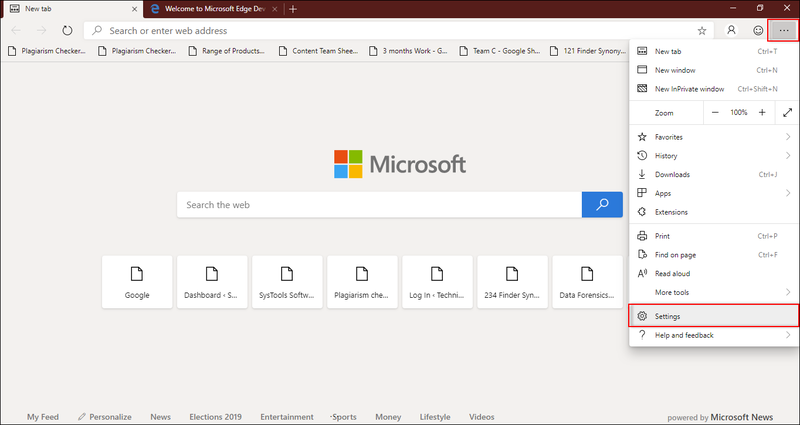 The big news for this time is an early version of Microsoft’s New Chromium-Based Edge Browser. After an unofficially leaked version of Edge, the Microsoft’s New Edge Browser is now officially available for testing. This time Microsoft is using a Chromium substructure instead of its own browser engine just like before. Now, with Windows 10, Microsoft has supplanted Internet Explorer with Edge. This time the Edge has designed with insignificant changed logo however maximum system changed. 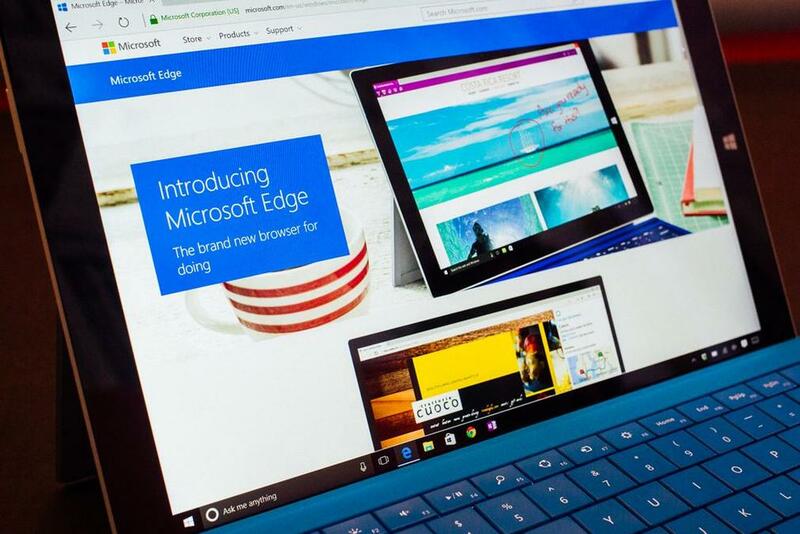 According to Microsoft, the new Edge Browser will be faster and provide better compatibility. 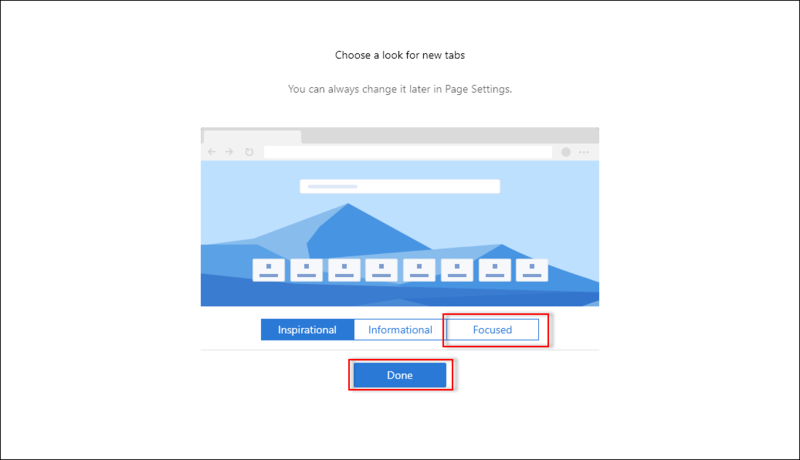 By now, Microsoft’s New Edge Browser is officially released for everyone and Microsoft has planned that it will consistently release new versions so that clients can follow the live development. Up until now, the new Edge is accessible only for Windows 10, yet for clients of Windows 7 and Windows 8 is already a version in the beginning blocks. Even the new Edge appear for macOS. Also Read: Google Chrome vs Mozilla Firefox to know what’s better in 2019. 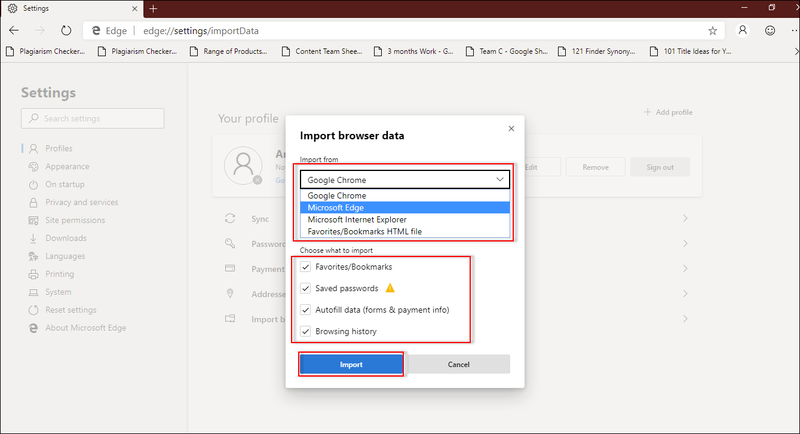 As soon as Microsoft declared that it would stop working on EdgeHTML and switch itself to Edge browse over Chromium, clients raised numerous queries. 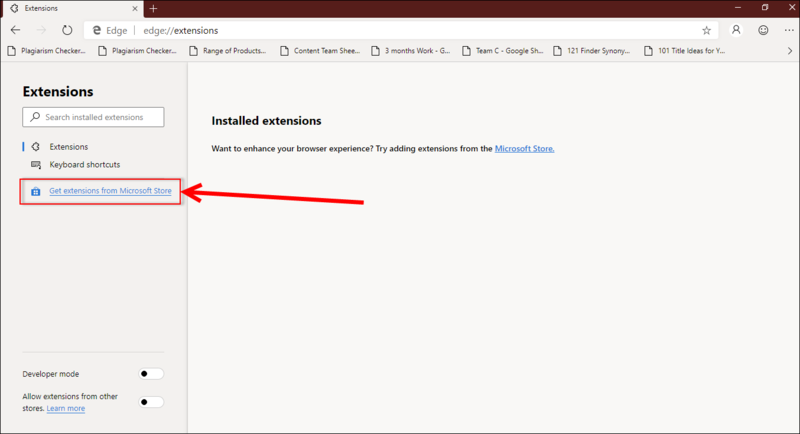 Some clients thought switching means acquiring Chrome Extensions support and the biggest question was “when would it be available to try?” After that, when Microsoft opened an Insider page for requesting updates, we’ve found that an official build from Microsoft is available to download. Important: Do not utilize this program for anything vital as now it seems stable enough for casual browsing only. Installing this Microsoft’s New Edge Browser is quite easy. Navigate to Microsoft’s download site and pick the activated channel. After installing you’ll be asked to select a new tab page style. That’s it! Now, you’re ready to use it. 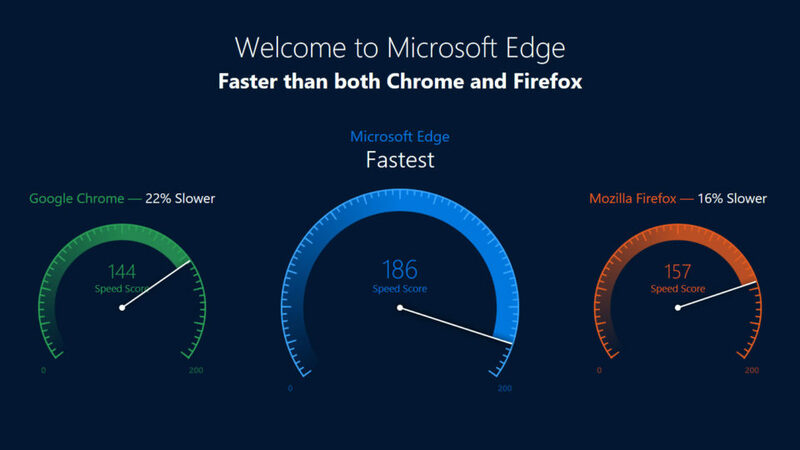 The Edge browser is speedy, fresh, highly-responsive and includes some amazing features. 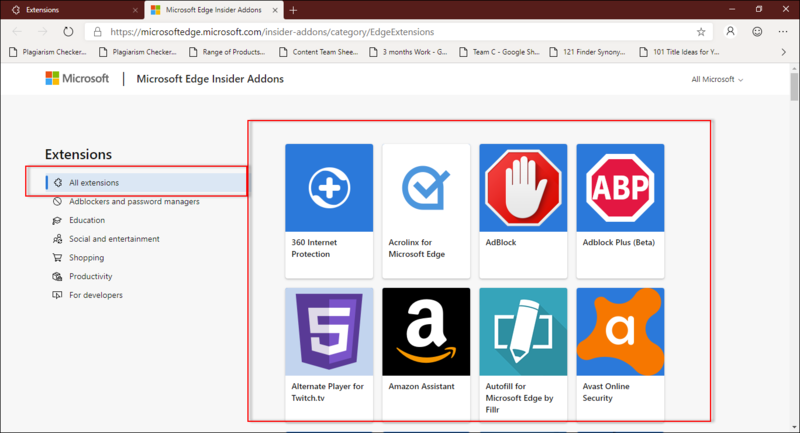 Edge has tried its best when it comes to the selection of add-ons up to the Chrome level. 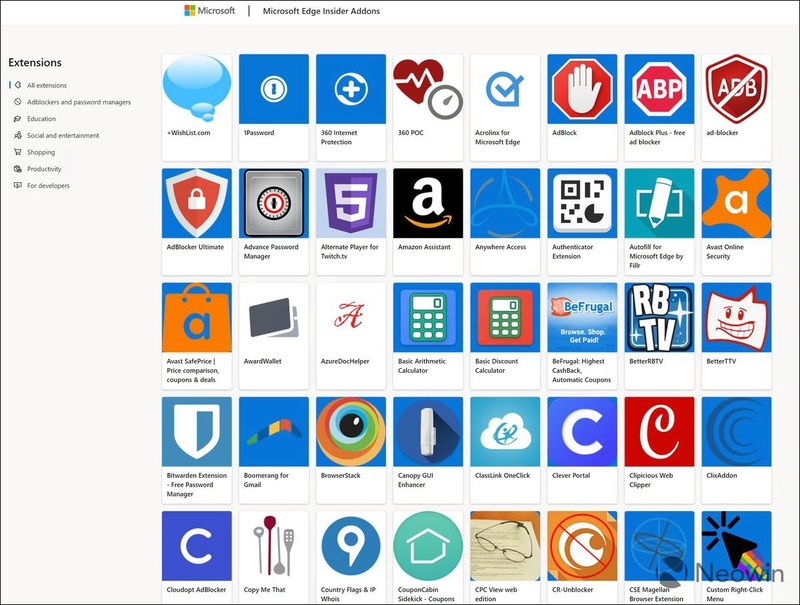 Right now, only extensions are available on Edge and some of the add-ons are Grammarly, AdBlock, Honey etc. The Microsoft’s New Edge Browser is running very fast in its current developer build. All the tasks performed within it executed quickly without any trouble and error prompts. Moreover, the developer build of Edge is stable with smooth scrolling. With this, you can browse Web, watch YouTube videos and much more. Microsoft’s New Edge Browser’s GUI is clear and stylish, which is a major betterment over Chrome. With this home page can be customized using different templates — large background, prioritizes top stories and one is Focused mode that resembles Google Search. Chromium Edge is a more accessible web platform for its users and it is the best example of a browser to earn the best score on HTML5Accessibility browser benchmark. It includes Modern accessibility APIs, High contrast, HTML video caption styling, Caret browsing, ARM64, smooth touch, HTML Modules, and better user experience. In its early stage, Microsoft’s New Edge Browser seems pretty similar for its existing clients. However, there are some amazing fun additions done by developers. So, we can say that Chromium Edge is an ease of access that gets a new build that will help us to import bookmarks, history, and passwords on the original Edge. You also must give it a try!